Foto de stock - 4th century Roman rotunda Church of Agios Georgios or the Rotunda of St. George built in 311 as the mauselum of Galerius but never used. 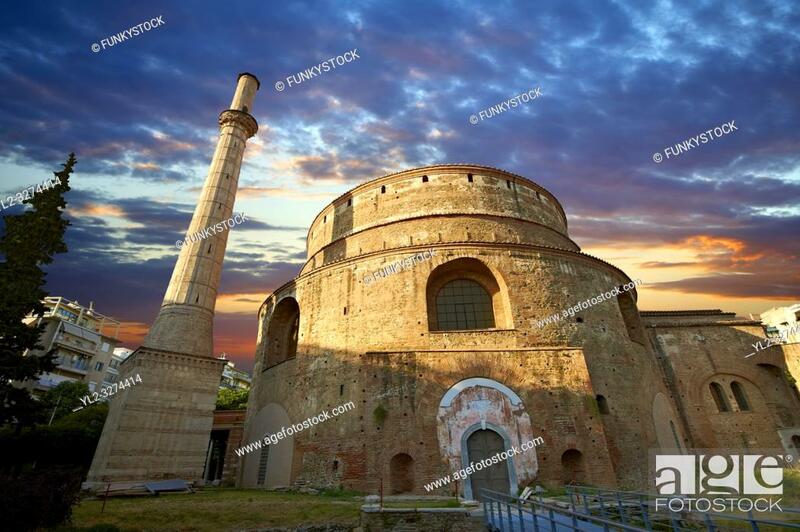 Converted by Emperor Constantine I into a church ... . a Palaeochristian and Byzantine Monuments UNESCO World Heritage site, Thessalonica, Greece.